Over the years, the Ellarslie Open has become a significant exhibition, drawing from the work of professional artists while encouraging and recognizing the work of emerging artists. Today, the Ellarslie Open serves as New Jersey’s premier annual juried exhibit, with acceptance into the show being highly coveted. 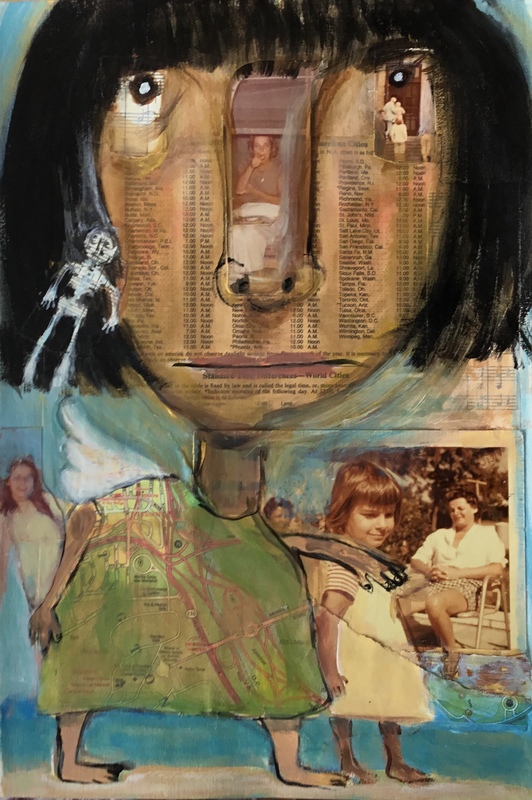 the 36th annual Ellarslie Open broke all records for submissions in 2019, with 520 pieces submitted by 281 artists from the Delaware Valley and beyond. Nearly one hundred artists were first time applicants to the show. From the wide array of work by so many talented artists, the juror Liz Kelton Sheehan created an exhibition unlike any previous show, with a strong contemporary graphic component contrasted by more abstract works and highly-detailed still lifes. Liz Kelton Sheehan is an educator and independent curator of contemporary art with particular interests in public, interactive, and interdisciplinary projects. 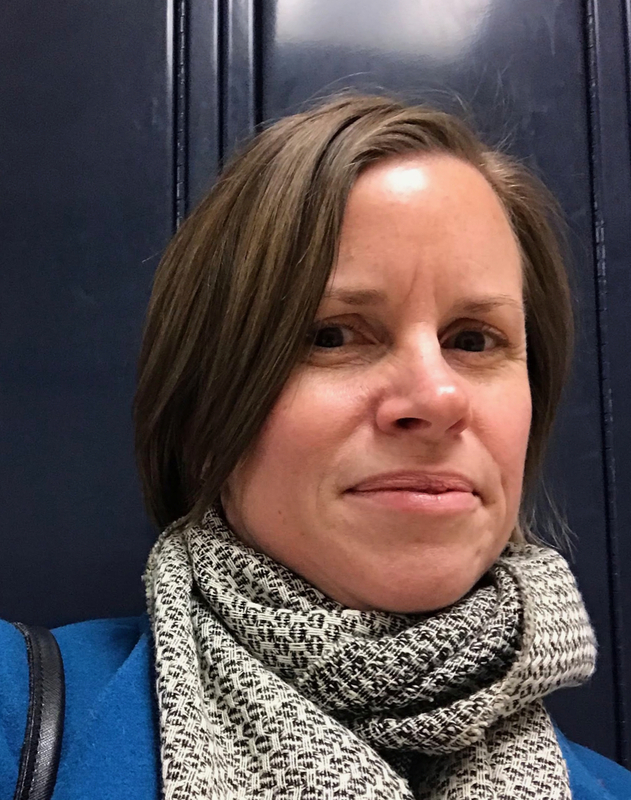 A resident of Bucks County, PA, she holds degrees in art history and museum studies from Bowdoin College and Tufts University, and has over 15 years of experience working with museums and organizations in the Mid-Atlantic and New England regions. Since moving to the area six years ago, Sheehan has curated exhibitions for the Hunterdon Art Museum, Clinton, NJ; the James A. Michener Art Museum, Doylestown, PA; and the Hicks Art Gallery at Bucks County Community College. In addition, she is the co-organizer of the Lambertville-New Hope PechaKucha series, which she started in 2015 to provide a forum for the creative communities on both sides of the Delaware.